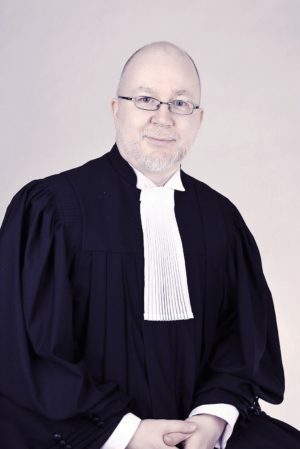 Timur Gagin is a member of the Quebec Bar (Barreau du Québec). He’s working now at Allen Madelin Inc.
Before becoming a lawyer, Tim Gagin was teaching psychology for years, worked as business-consultant, lead HR services, trained employees for many companies. He wrote nine books, including those on HR, management, consulting and family conflicts. This helps him to understand better certain questions you can bring to his office, including those on contractual, administrative, employment and family law.